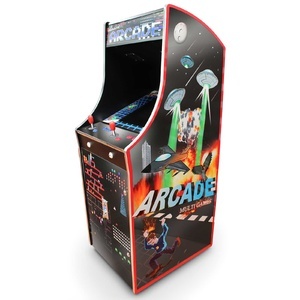 Set as Coin operated or free play. Home delivery or store pick up only available in Melbourne, Sydney metro area. All other area, buyer are requires to pick up from the nearest courier depot (Please contact us for freight cost and depot location). If you do need home delivery, please contact us for a quote or booking with: www.airroad.com.au. The freight cost will be about 30%-100% higher than pickup from depot. Pick up at our Melbourne and Sydney showroom by customer is available. You will be notified at least ONE DAY before via phone call, SMS or email. IF NO ONE AT HOME, authorize us to leave at the front door/garage. Or change time before delivery, which could cause delay. Items will be delivered to front door / garage ONLY. For customers OUTSIDE Melbourne and Sydney Metro area and interstate customer, the box items are usually delivered to courier depot ONLY for customer to pick up from depot. Freight cost to Depot can be calculated using our online calculator in product page by providing your postcode and suburb. Please allow 5-10 working days for handling and shipping. 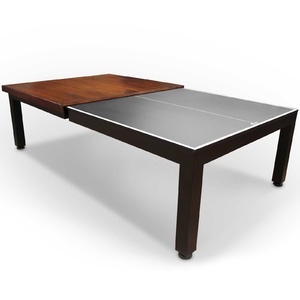 All our table price is NOT includes assembly and installation. 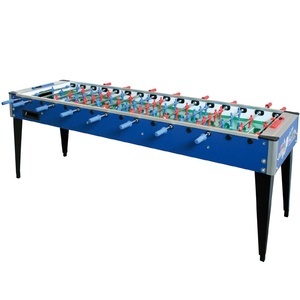 For box items (such as air hockey, soccer table etc. 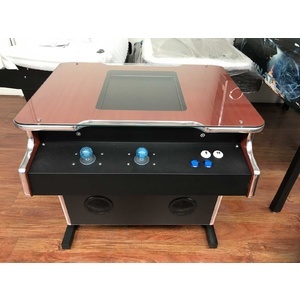 ), customer can assemble the products following the instruction manual (can be downloaded from our website). Assembly service can be provided at extra cost upon customer’s request. Please contact us for quote. 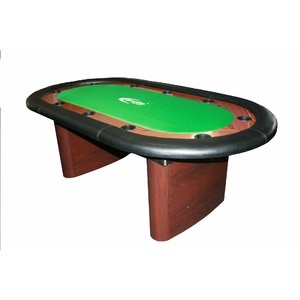 For slate billiards table, professional delivery and assembly can be arranged in main capital cities upon customer’s request at extra cost. Please contact us for quote. 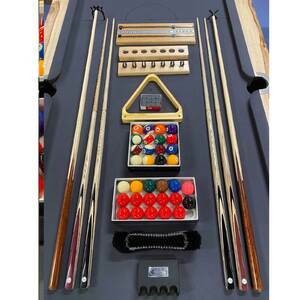 What Room Size Do You Need To Fit a Pool Table? These dimensions are the optimum room size for a pool table. 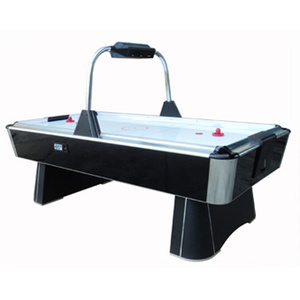 However, there are still ways to enjoy your pool table if your room is not quite large enough. Try this convenient tool to make your room design.Simply enter the dimensions of your room and paste the products (like pool tables, shuffleboard, bars, barstools) you would like for the space and see them to scale! 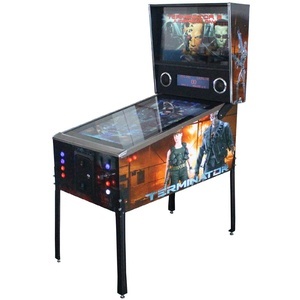 Click Here "GAMES ROOM PLANNER" to start design your games room.